At last! 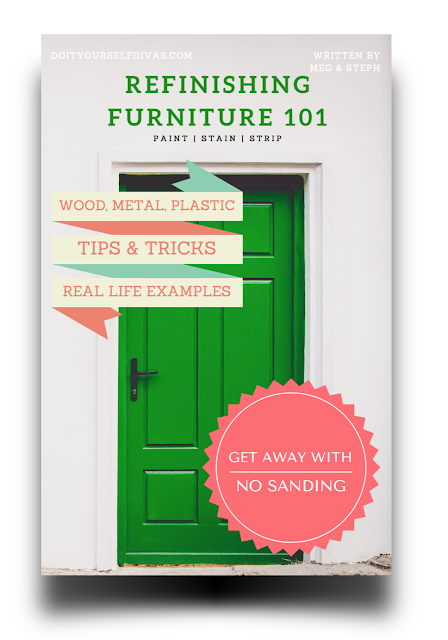 We have compiled all of our knowledge about refinishing furniture with paint or stain into one ebook! After years of working with our hands and trying pretty much every method of painting, we have launched an ebook so you can find out all the juicy details we know. 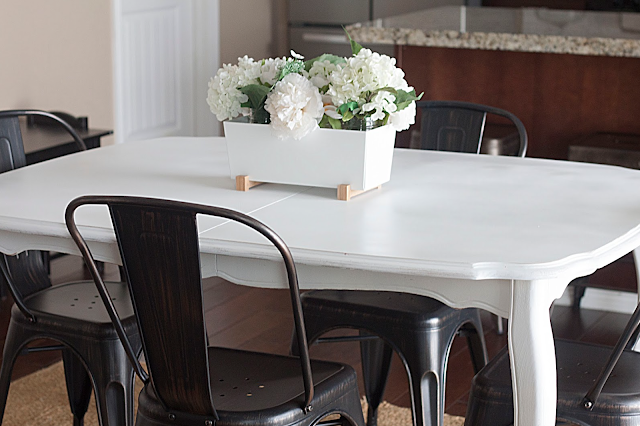 We have a passion for giving new life to old things, and because of that passion, we have a lot of experience refinishing furniture. Now we've packaged all of our knowledge into an instant download! We've found the best methods of painting, and now you can get all the juicy details with our eBook. Instant Download, no waiting for shipping. 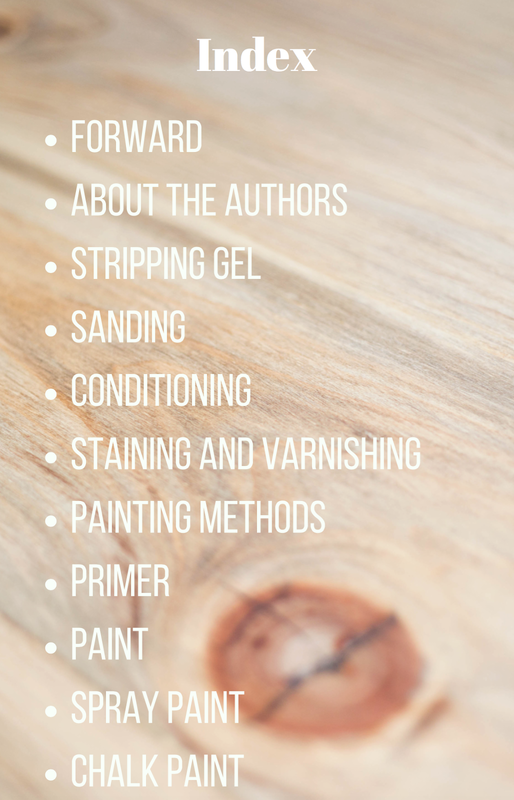 Learn how to prep wood correctly for staining or painting. 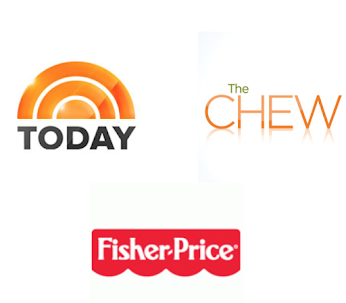 Links to our favorite tried and true products. Tips and Tricks during the process. These files are for personal use only. Please do not share the file. It is a breech of use and copyright. You may not sell any item you have purchased or use any fragment of the artwork found in these files. These items are strictly for personal use and may not be used for anything that makes money. We have worked hard to make and provide quality products for you at a reasonable price. Thank you, and we know you will LOVE your finished product! 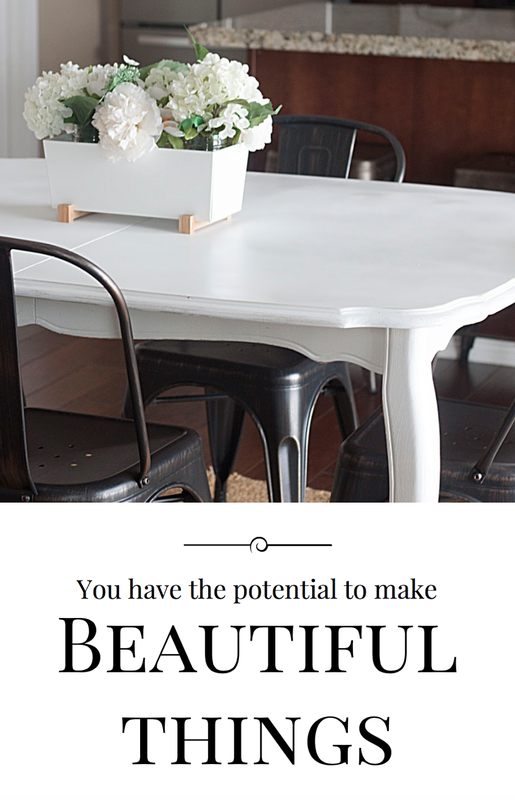 We know you will love this ebook, enjoy and happy refinishing!